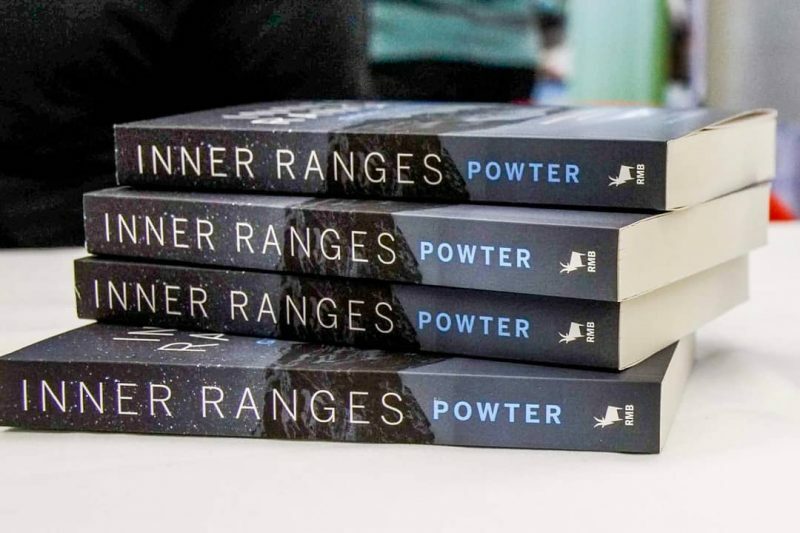 Powters's Inner Ranges documents "a prolonged encounter with an inner mountain landscape." Powter’s long climb to the top of Canadian mountaineering writing now has a representive collection of his journalism, from 1986 onwards. Canadian mountaineering writing would have struggled to find its public voice, were it not for Geoff Powter. 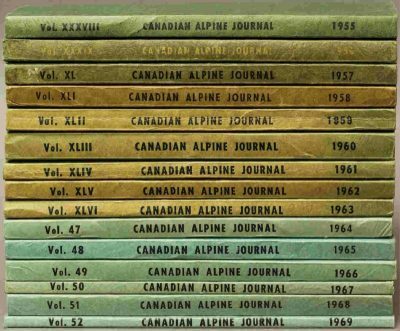 For the first four-fifths of the 20th century, the only national publishing outlet with a sustaining interest in Canadian alpine achievement was the Canadian Alpine Journal. 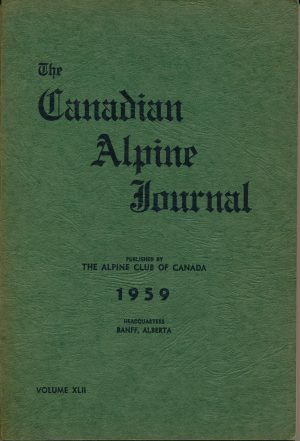 Founded in 1907, this official organ of the Alpine Club of Canada enabled climbers to convey the technical details of their mountaineering activities to one another — the routes they took; the conditions they faced; later on, the grades they assigned to particular technical climbs. 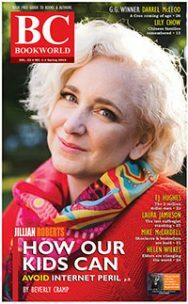 But the CAJ was never meant to reach out to a non-specialized reading public, and to draw other people in. 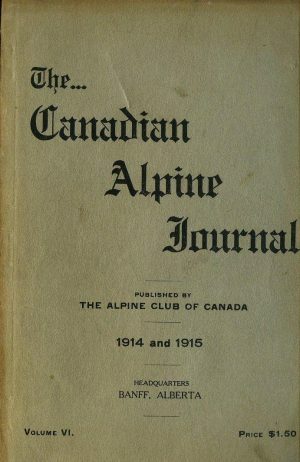 Its writers, and most of its readers, were already alpine club members. By the 1980s, hard climbers in Canada were expressing serious dissatisfaction with both the club and its journal. 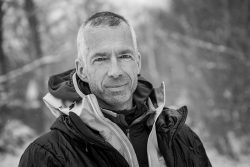 Geoff Powter, a leading member of the alpine disaffected, felt that a “change of consciousness” was in the mountaineering air, and that “the CAJ seemed stuck in a different past.” “The sport was no longer so sober,” he would later write, “nor so elitist, nor so clubbish, nor so scientific.” Climbing had become “far less collegial, far more individualistic, more diverse, more irreverent and far more competitive.” Powter believed that Canadian mountaineering writing had to reflect that change, and at first look, this meant creating a publishing outlet that could give that new kind of mountaineering writing a home. 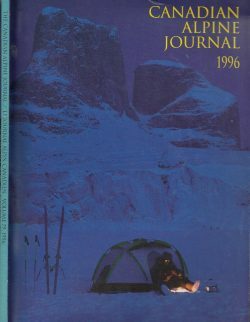 The first volume of Polar Circus, named after the classic ice-climb on Cirrus Mountain, just a little south and east of the Columbia Icefield, came out in 1986. Imagined into being by Geoff Powter, Dave Cheeseman, Urs Kallen and Brian Wyvill, Polar Circus was to be a vehicle for mountaineering writing that really aspired — audacious, off-the-wall feature articles on audacious, on-the-big-walls, hard-core climbs. 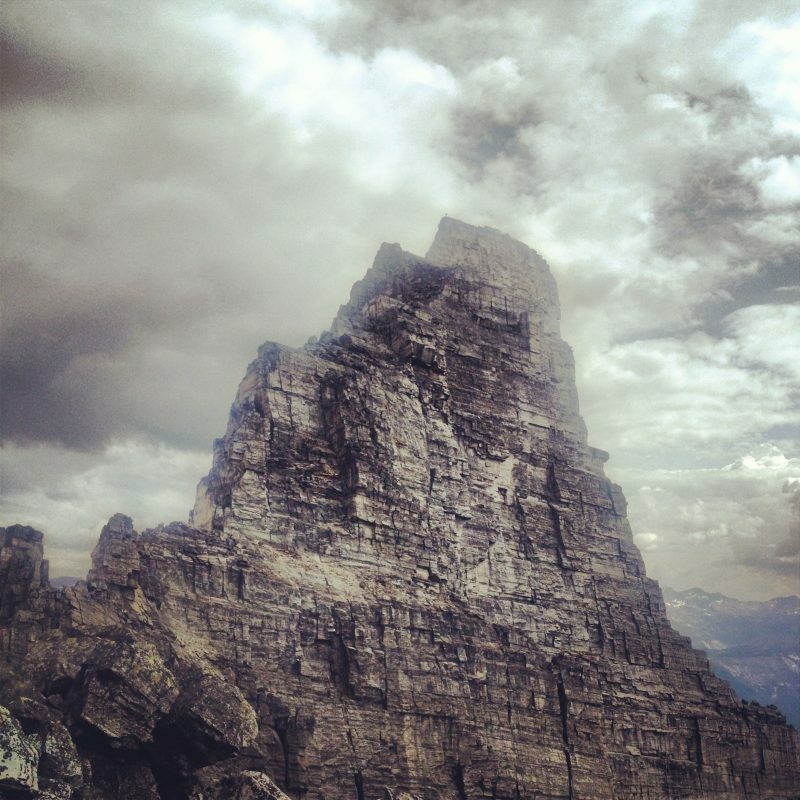 It was to be a place where mountaineers could write about how climbing actually felt. Printed on (relatively) high-quality paper, and flanked by full-colour photographs, Polar Circus proved that there really was a desire in the climbing community for writing that took a new route forward. But it also showed that that this newer kind of mountaineering writing — writing that was more subjective, individualist, and irreverent than convention then dictated, and also less collegial, elitist, scientific and clubbable — wasn’t going to get there going solo. Volume 2 of Polar Circus, in 1987, would prove to be the last one, and though Chic Scott attempted to keep the publishing spirit alive the year following in his short-lived mountaineering annual Alpinism, it was clear, by the end of the eighties, that there just weren’t enough Canadian climbing writers, or enough readers, for a ruggedly independent Canadian mountaineering magazine to prove financially sustainable. At least not yet. 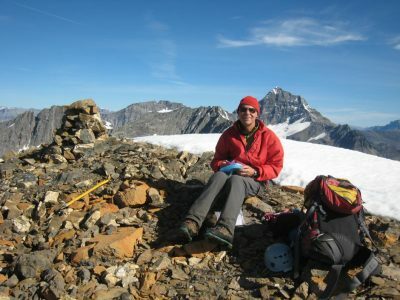 The bolder, sportier, and more ruminative kind of mountaineering writing Powter and company wanted to see happen needed a major institutional belay, and for Powter, that meant trying to change the Canadian Alpine Journal from within. Powter’s first editorial act was to create a new section for the journal, one devoted specifically to the more self-reflective kind of mountain writing he envisioned: a section called “The Inner Ranges: Thoughts About the Mountain World.” “Mountains have always been the sharpest mirrors for me,” he would write, and Powter wanted to champion alpinist literature that would reflect that capacity of the mountain experience to reflect the inner landscape of the mind, and to substantiate deep and prolonged contemplation. 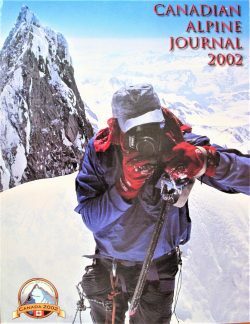 The writing Geoff Powter sought to publish in the “Inner Ranges” section of the CAJ might document in passing the technical details of mountaineering achievement. But in the first instance, the writing he published here would set out in search of the nuances and varieties, the aspirations and the doubts, the psychological predications and the philosophical commitments, of the many-faceted climbing mind. 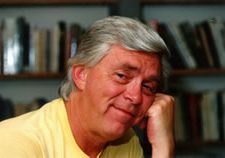 For the next thirteen years, Geoff Powter took the sharp end of this editorial rope, wrote his own contributions to the section, and encouraged others to publish there. 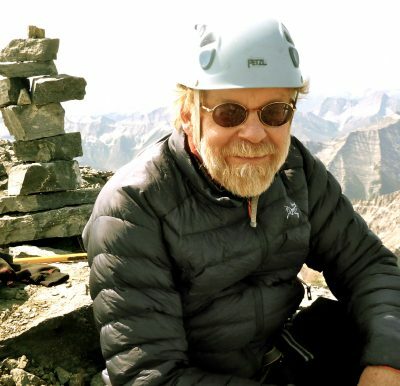 It was a way of bringing balance back to what he has called “the Canadian climbing voice.” Throughout that period, and afterwards, Powter also wrote for the trade magazines — Canadian Geographic, Equinox, Rock and Ice, Gripped, and especially explore — possibly because of their interest in ecological ways of being in the Canadian wilderness, but more probably because writing for those magazines actually pays. This 2018 collection — Inner Ranges: An Anthology of Mountain Thoughts and Mountain People — is Powter’s selection of material from his long writing experiment with form and focus. With material taken from all these publishing venues, Inner Ranges is a fascinating map (his metaphor) to nearly three-decades of literary rumination. “I began … seeing mountains as physical challenges,” he writes early in the collection. “And ended … understanding they could be spiritual temples.” That initial grounding in physical challenge is almost always present in these essays, even as they develop and advance. It’s there in the detailed portrait of the examinations a group of aspiring mountain guides took one summer on Mount Tupper, in B.C.’s Selkirk Mountains. It informs Powter’s excoriating sociological and political analysis of the commercial guiding industry on Everest, which too often deceives the aspiring ego into climbing beyond someone’s physical competence, and so ends in death. That profound commitment to the inalienable reality of actual mountain terrain underwrites the article in the collection that I admire most: Powter’s “Death on the Wapta,” from explore magazine, in 2007. 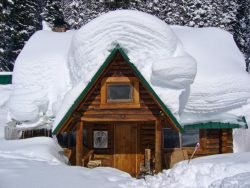 This exemplary piece of long-form journalism examines why it is that a pair of young climbers who did almost “everything by the book” when skiing away from the Stanley Mitchell Hut, in the Little Yoho Valley, nevertheless ended up dead. Not every piece Powter brings forward for republication in this collection proceeds effortlessly — at least to my eyes. 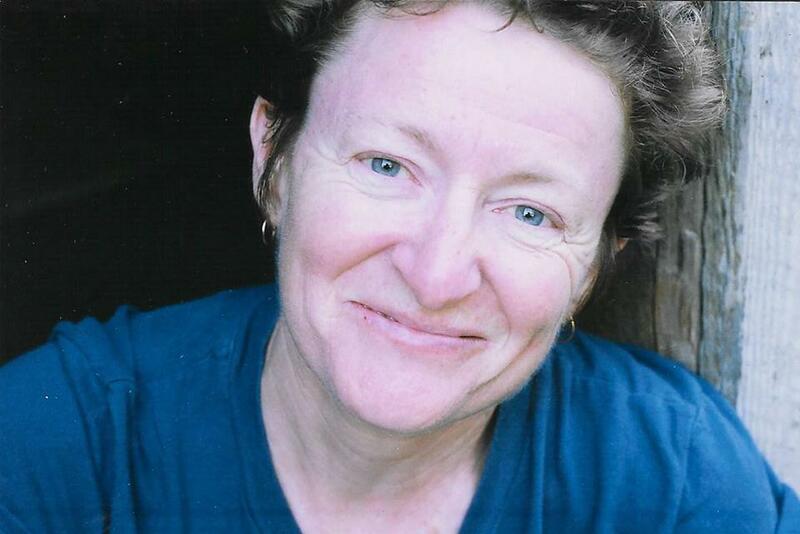 Writers really shouldn’t serve also as their own editors, especially in the literary genre of mountaineering humour, and Powter’s laboured “The Partner from Hell,” first printed in the Canadian Alpine Journal in 1998, shows us why. 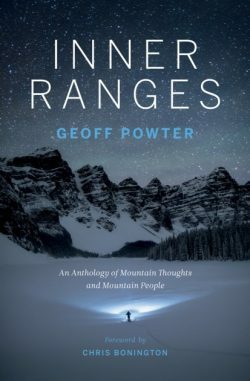 But taken as a whole, Inner Landscapes makes brilliantly evident that fact that the writer who looks inward towards the mentality of mountaineering practice — Geoff Powter is also a practicing psychologist — is also best positioned to look outward, and to understand the different ways that different people imagine the mountain world. Another piece profiles Barry Blanchard, from Canmore, who only late in his celebrated climbing career “came out of his exile” in social identification and publicly embraced his Métis heritage — indeed, made it central to his way of being in the Canadian mountains. 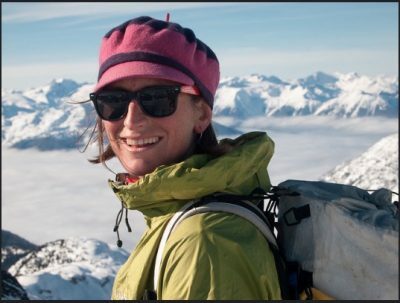 Yet another profile tells the story of Lena Rowat, from Squamish, who in the first years of the new millennium traversed, in stages, the 2700 kilometers of “lofty ridges, high cols and rolling glaciers” of the Coast Mountains, from Vancouver to Mount Logan, on skis. Powter doesn’t try to rewrite his portraits from an earlier time, though he does update them with framing comments. This book isn’t a tick list for Canadian mountaineering achievement, and it doesn’t try to be up to date. Instead, Inner Ranges documents, through a range of literary genres, a prolonged encounter with an inner mountain landscape, and tries to see that landscape through new and ever-sharpening eyes. Powter’s writing here is analogous to what good lead climbing looks like in conditions of exposure. It shows other writers some different routes they might seek to master as they work towards a higher understanding of mountaineering practice. And it shows its readers how one mountaineering sensibility matures and finds sure footing, as the writer climbs on. Stephen Slemon is a Professor Emeritus from the Department of English and Film Studies at the University of Alberta. 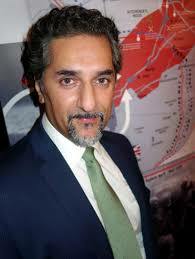 He remains a student of the ways in which mountaineering has been represented in literature, in film and image, and in national histories, the goal being to imagine an inclusive, equitable, and genuinely postcolonial future for the practice. 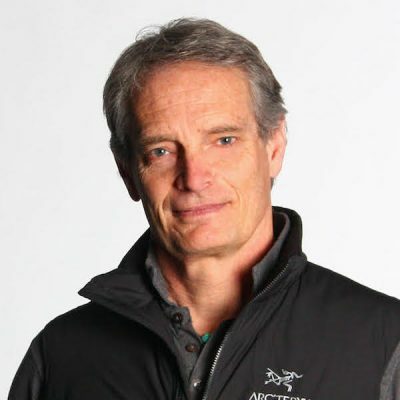 With Zac Robinson (professor at the University of Alberta, Vice-President for Mountain Culture with the Alpine Club of Canada), he writes on early Canadian mountaineering. 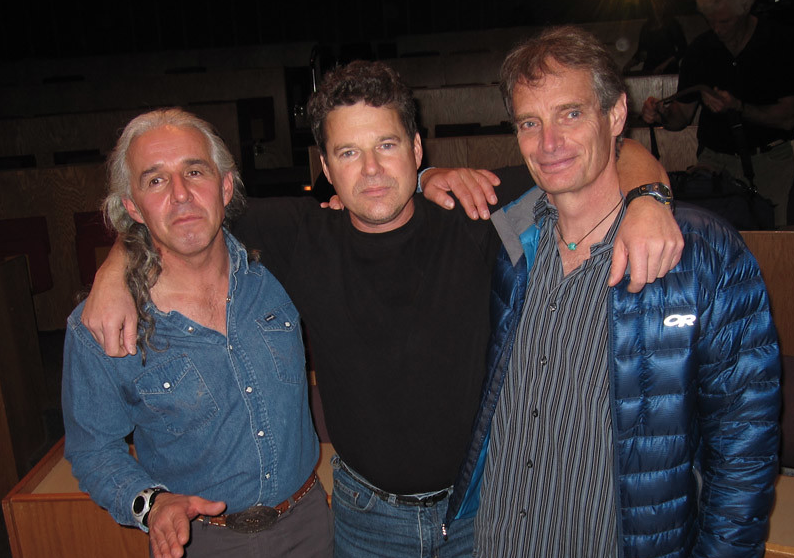 Their articles have appeared in venues such as the Canadian Alpine Journal, the Rocky Mountains Annual, and Alpinist. They are almost finished their book on the subject. Stephen lives in Victoria.